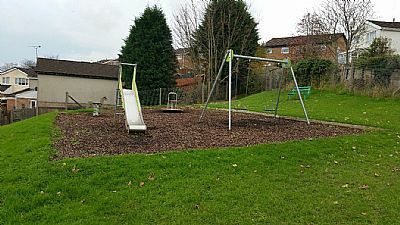 Tonteg play area is located near the main road in Tonteg and along side Underhill Drive. 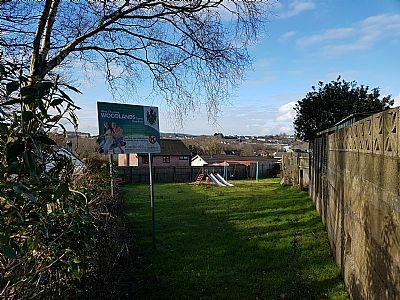 Ysgol ty coch play area is located on Fairmound Place in Tonteg. The play area is next door to Ysgol ty coch special needs school. 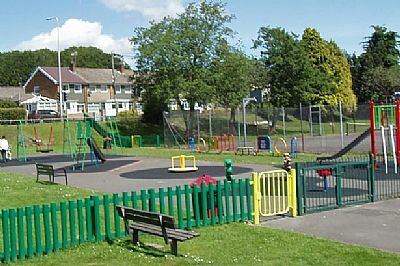 The Ridings play area is located in The Riddings, Tonteg. 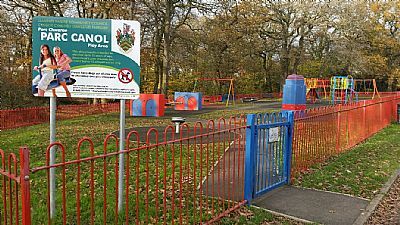 The Dell play area is located in The Dell , Tonteg. This is the estate to the rear of the old Tonteg hospital. 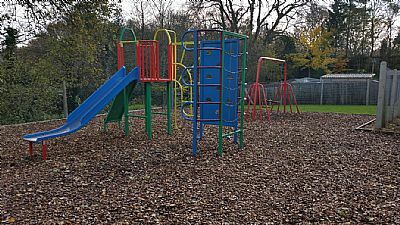 Parc Canol play area is located in central park near Parc Canol doctors surgery. 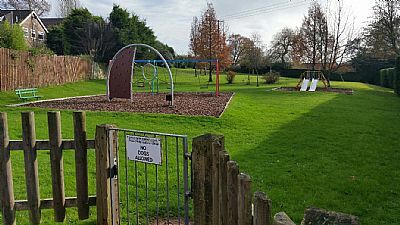 Cae Fardre play area is located in Church village next to the public car park. Station Road play area is located to the rear of the terrace houses on station road, along side the allotment site. 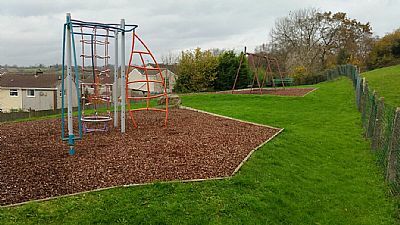 Parc Nant Celyn play area is located on the left hand side of the Parc Nant Celyn estate as you enter and at the rear of the first street. The park can be accesed by a public footpath. 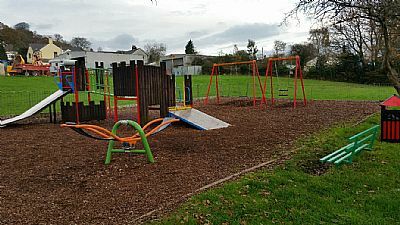 Efail Isaf village hall play area is located at the rear of Efail Esaf village hall . 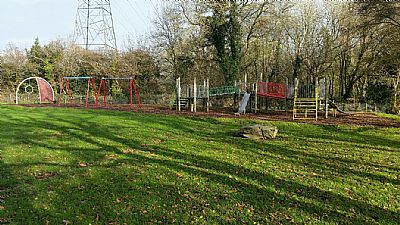 Maes Y Bryn play area is located on the Crown Hill estate in Llantwit Fardre. 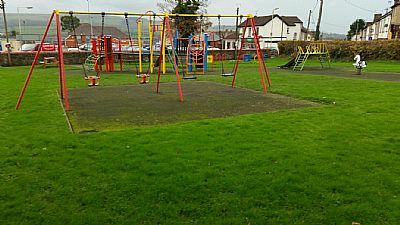 The play area is on Lancaster Drive next door to Meas Y Bryn Primary school. 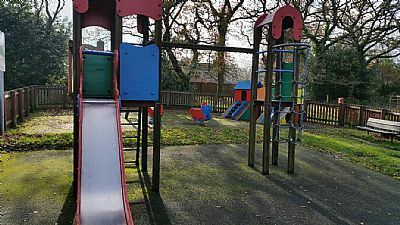 Woodlands upper play area is one of two play areas located on this estate. Both can be accesed from the top end of Heol Dyhewydd by the round about by using the footpath on your left as you approach the round about. It aslo has two other access points , one from Cwrt-Y-Goedwig and the other from Foel view close. 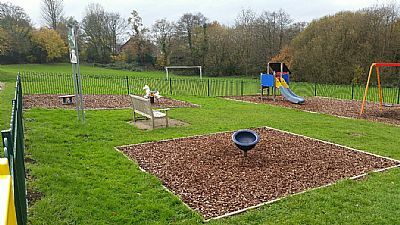 Woodlands lower play area is the second park on the estate and the smaller of the two. The park has one access point at the top of Heol Dyhewydd along the footpath to the right of the round about. 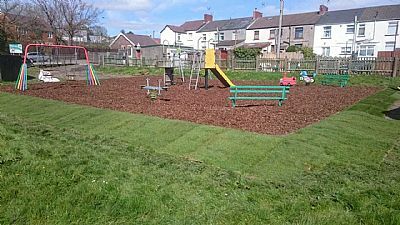 Ty Draw play area is located in Pentre'r eglwys between Cae Ffynnon and Heol-y-fro.